Great investment opportunity! Nice duplex on a large lot with good potential in Los Angeles. Both units have 2 bedroom and 1 bath each, great floor plan with more than 750 sqft per unit, good size front and back yard and also 1 car garage for each unit. 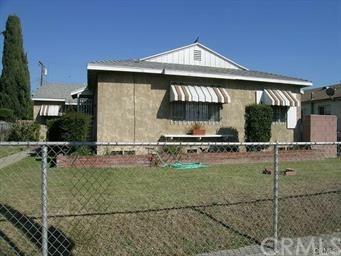 Property is conveniently located close to freeways, Blue Line station and neighborhood shopping. This property is a must see!